Many borrowers prefer the option of a 15-year fixed mortgage. Typically on a 15-year fixed mortgage the interest rate is much lower because the loan is considered less of a high risk. 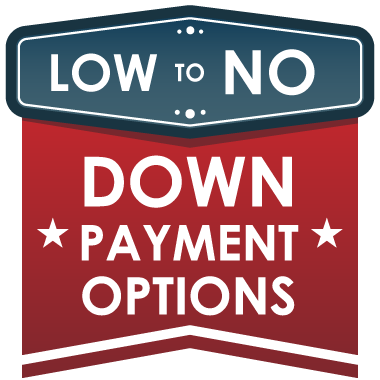 Choosing this option will result in a higher monthly payment but will also save you quite a bit of money over the life of the loan. How Do I Know If A 15-Year Fixed Rate Mortgage Is Right For Me? Do you want to pay less interest over the life of your loan? Would you like to pay off your mortgage as fast as possible? Do you want self-assurance of a fixed rate and payment? If you answered "Yes" to any of these questions, a 15-year fixed rate mortgage might be right for you! In this $200,000 loan amount scenario, by choosing a shorter term you could save over $76,000 compared to a 30-year mortgage. Find out how you can start saving money and get the most of your mortgage today! Thank you for your submission. Please check your email for additional information. shared with any 3rd party vendors.